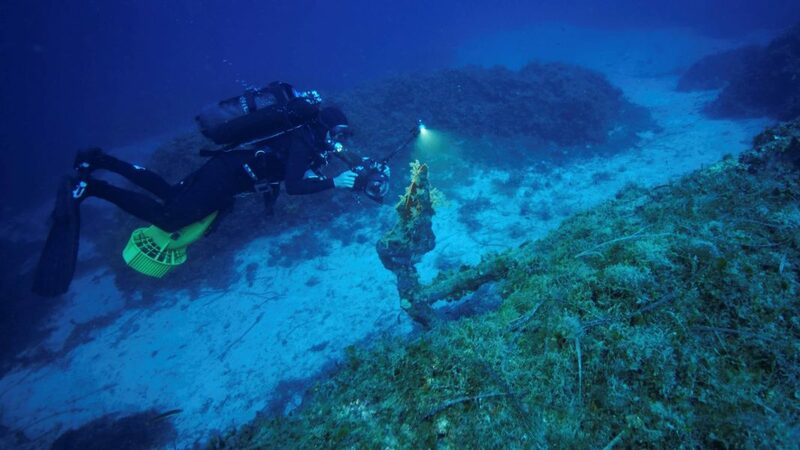 Archaeologists have discovered at least 58 shipwrecks in the Eastern Aegean Sea. They date back from the period of ancient Greece right through to the 20th century. Many of the ships are dated to the Greek, Roman and Byzantine eras and filled with ancient antiquities. 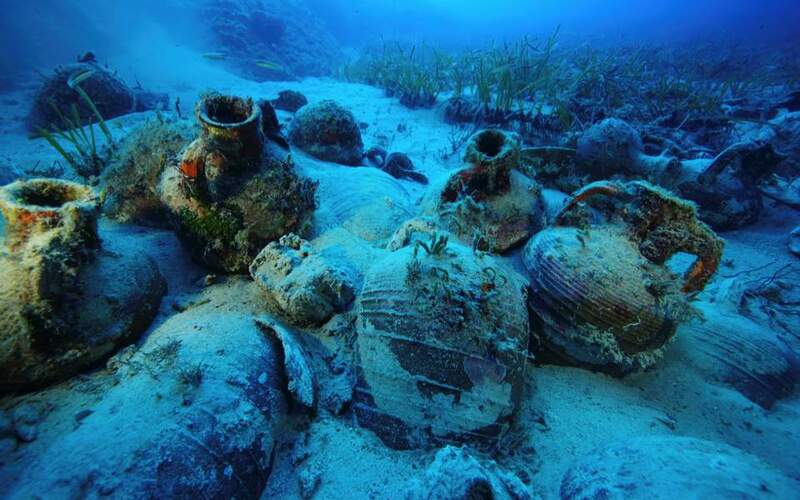 This is probably the largest find of ancient wrecks in the Aegean and the entire Mediterranean. 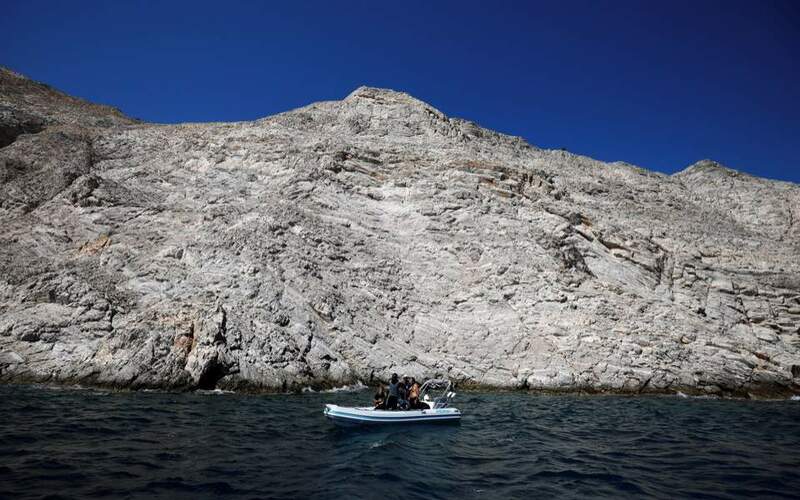 Researchers spent three years conducting a systematic investigation into the area around the island archipelago of Fournoi, near Samos. This used to be an important sailing route for the ancient trade. The 58 wrecks harbor a wealth of information about the many ships in the area that ran on rocks during storms. 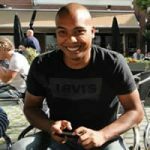 The discovery tells a lot about the sailing route of the ships, but also about the cargo, the life on board and the technologies used to build the ships. When the international team began the underwater survey in 2015, they were astounded to find 22 shipwrecks that year. With their latest discoveries, the number has now climbed to 58, and the team believes there are even more to come. The vessels and their contents paint a picture of ships carrying goods on routes from the Black Sea, Greece, Asia Minor, Italy, Spain, Sicily, Cyprus, the Levant, Egypt, and North Africa. 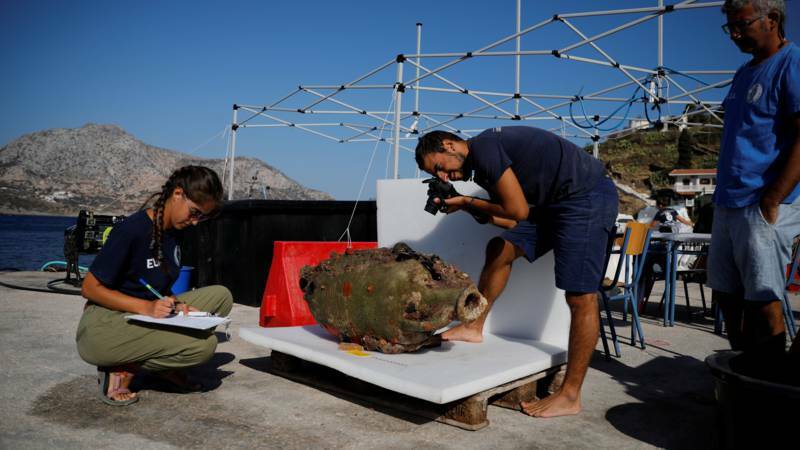 The team has raised more than 300 antiquities from the shipwrecks, particularly amphorae, giving archaeologists rare insight into where goods were being transported around the Mediterranean, with goods which believe were mostly wine, oil, fish sauces, and honey. The team, which includes archaeologists, architects, conservators, and divers are now determined to create a centre for underwater archaeology in Fournoi for students, as well as a local museum to house their finds.